What is Miconazole Lotion 1%? Miconazole Lotion 1% is applied topically as a treatment for fungal infections of the skin. Miconazole Lotion 1% is an antifungal medication used on dogs and cats which prevents fungus from growing on the skin. Miconazole Lotion 1% may also be used for purposes other than those listed. Miconazole Lotion 1% requires a prescription from your veterinarian. How does Miconazole Lotion 1% work? Miconazole, an antifungal agent applied to the skin, will clear fungal infections. Most infections should be cleared up within two weeks, otherwise consult your veterinarian. Don't use bandages or dressings that restrict air circulation over the affected area unless otherwise directed by your veterinarian. Always wash your hands before and after applying this medication. What is the most important thing I should know about Miconazole Lotion 1%? Miconazole Lotion 1% is used to treat fungal skin infections such as ringworm and yeast infections. 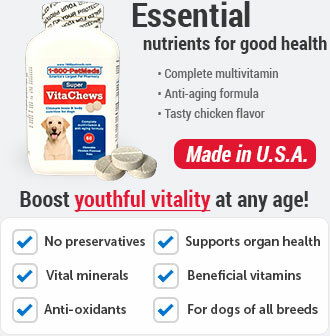 Use this medication for the full amount of time prescribed by your veterinarian. 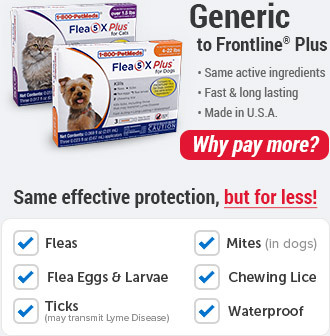 Your pet's symptoms may improve before the infection is completely healed. Avoid getting this medication in the eyes, nose, or mouth. 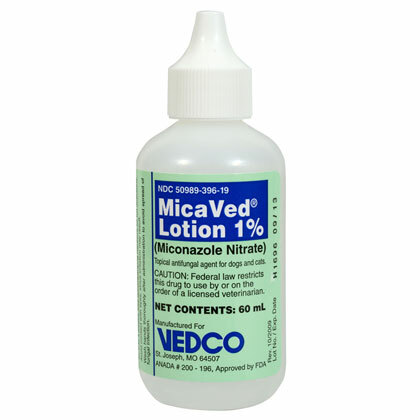 Miconazole is available by prescription as a 1% lotion in a 60 ml dropper bottle. What should I discuss with my veterinarian before using Miconazole Lotion 1% on my pet? 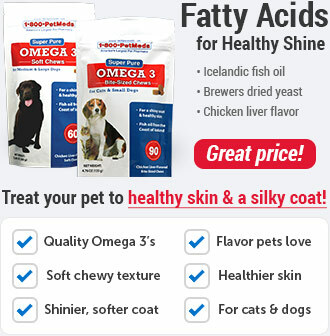 Tell your veterinarian if your pet has had an allergic reaction to Miconazole Lotion 1% in the past. Tell your veterinarian if your pet is pregnant or lactating. How should Miconazole Lotion 1% be applied? The usual dose of Miconazole Lotion 1% is to first clean and dry the affected area, then apply a light covering of the lotion, using a gauze pad or cotton swab once or twice a day for 2 to 4 weeks. Serious side effects of Miconazole Lotion 1% use are not expected. Stop using Miconazole Lotion 1% and have your pet examined by the veterinarian if the pet experiences unusual or severe blistering, itching, redness, peeling, dryness, or irritation of the skin. Side effects other than those listed may occur. 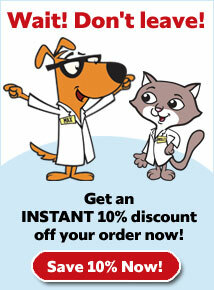 Talk to your veterinarian about any side effect that seems unusual or bothersome to your pet. What happens if I miss giving a dose of Miconazole Lotion 1%? Apply the missed dose of Miconazole Lotion 1% when you remember. If it is almost time for the next dose, skip the missed dose and resume the normal application schedule. Do not double the dose. What happens if I overdose my pet on Miconazole Lotion 1%? If you suspect your pet has ingested Miconazole Lotion 1%, contact your veterinarian or emergency veterinary clinic immediately. What should I avoid while applying Miconazole Lotion 1%? Do not use bandages or dressings that do not allow air circulation over the affected area unless otherwise directed by your veterinarian. What other drugs will affect Miconazole Lotion 1%? 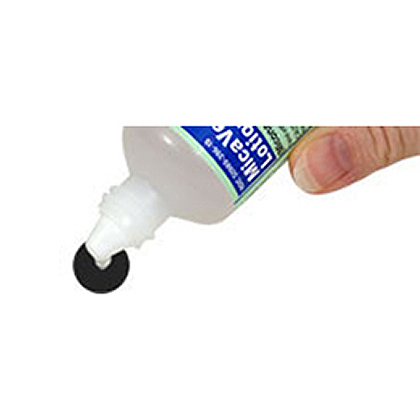 Avoid applying other topical medications at the same time unless told to by the veterinarian. Other topical medications may affect the absorption or effectiveness of Miconazole Lotion 1%. 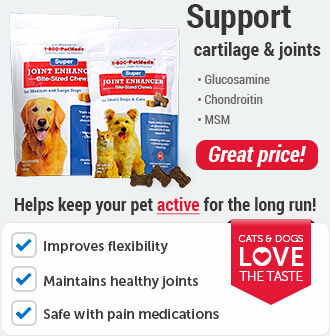 Use this medication for the full amount of time prescribed by the veterinarian. Always wash your hands before and after applying this medication. 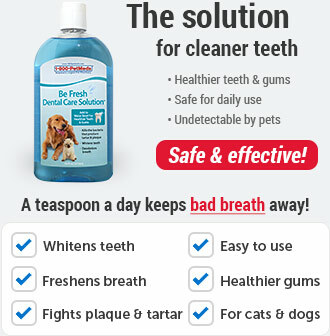 Avoid getting the medication in the pet's eyes, nose, or mouth. Store Miconazole Lotion 1% at room temperature, away from moisture and heat.